Available 24/7 - Just give us a call! 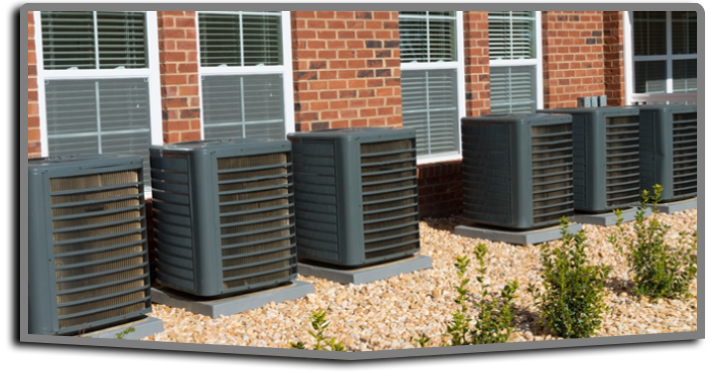 Residential HVAC services offered by Aaspen include Installation, Repair, and Maintenance Plans. Aaspen HVAC offers quality heating and cooling services to residential customers throughout the Hudson Valley. Since 2005, we have been dedicated to giving our customers honest and courteous service at prices they can afford. Aaspen guarantees fast and timely service and installations with a 100% customer satisfaction guarantee. Commercial HVAC services offered by Aaspen include thermostat installations, heating repairs, Air Filtration Systems, Air Conditioning Units, and more. 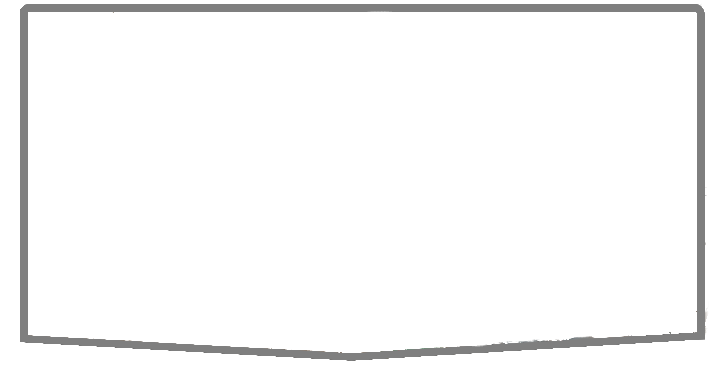 We serve Brewster, NY as well as Dutchess, Putnam, Westchester and Ulster Counties. We offer a 1 year parts and labor warranty on all new installations. Our fully insured staff is on call 24 hours a day, 7 days a week for emergency repairs. Aaspen HVAC’s one goal is to bring lasting comfort to your home or business. Since 2005, Aaspen has been dedicated to giving customers honest and courteous service. Timely service and installations are backed by a 100 percent customer satisfaction guarantee. With a wide range of HVAC (heating, ventilation, and air conditioning) solutions to keep you comfortable at home and at work, you are sure to be glad you called. 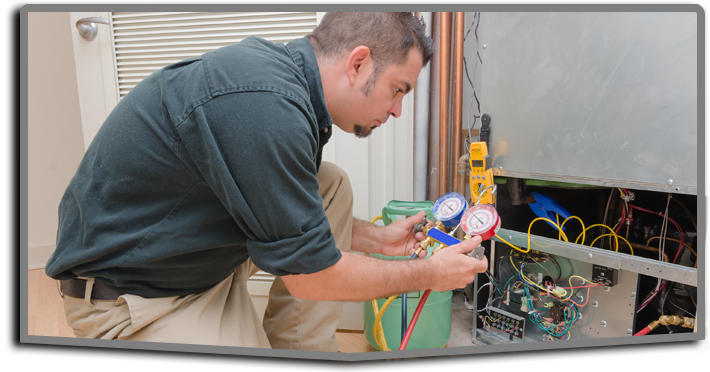 From repair to installation of HVAC equipment for residential and commercial customers, Aaspen has the expertise to service and maintain all of your heating and cooling systems. Aaspen proudly serves the Hudson Valley, including Carmel, Brewster, and Poughkeepsie, NY, in addition to Dutchess, Putnam, Ulster, and Westchester counties. When your air conditioning fails on a sweltering summer day, the indoor temperature can rise quickly, making it unbearable inside. Don’t sweat it – Call Aaspen Heating and Air Conditioning right away. 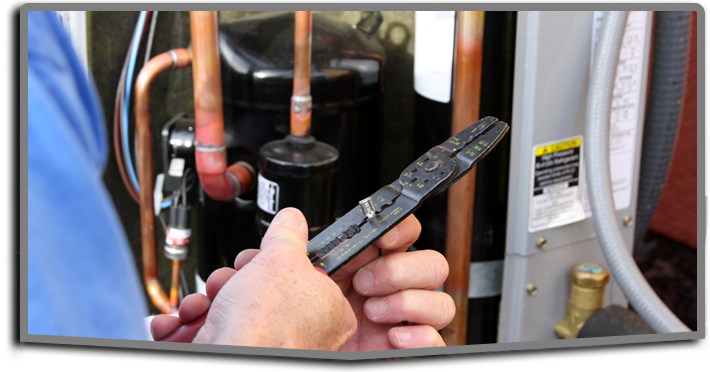 Technicians are standing by 24 hours a day, seven days a week to respond quickly to your HVAC service issue. You can count on Aaspen to repair your air conditioner properly, adding years to the life of your HVAC system and improving its efficiency. When you hire Aaspen to install your new heating and cooling equipment, you can rest assured that it will be properly installed from the unit itself to the accompanying ductwork. Aaspen technicians have the knowledge and experience to recommend the right type and size of HVAC system that will keep your home or workspace comfortable all year long. Proper installation is crucial to your comfort and to the lifespan of your equipment. If you need reliable HVAC service in the Hudson Valley area, as well as maintenance, replacement, or installation, Aaspen is available 24 hours a day, seven days a week. Aaspen’s expert technicians proudly serve the Hudson Valley area, including Carmel, Brewster, and Poughkeepsie, NY, as well as Dutchess, Putnam, Ulster, and Westchester counties. For the most dependable heating and cooling service in the area, call Aaspen HVAC today at (845) 590-6902.